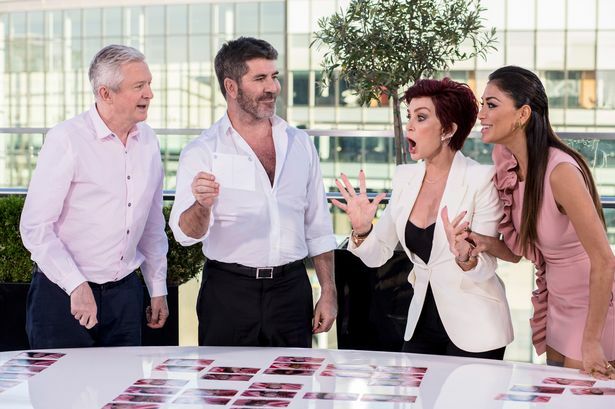 The nation’s favourites may be featured in this line up yet some of the favourites have already been axed by some of the judges including ‘Yes Lad’ who were told by Louis Walsh at his house in Ibiza that he could not take them through to the live shows. The judges’ houses episodes were highly dramatic in the sense that there were numerous shocking moments when some judges did not let through excellent acts that really excelled with confidence, talent and charisma. Acts such as Samantha Atkinson who is a Pub Landlady from Hull – East Yorkshire stood on a beautiful terrace at Osbourne’s house in L.A with just her and a digital piano accompaniment and really gave everything she could. Atkinson sang a beautiful cover of Louisa Johnson’s – Tears. The choice of using the digital pianos for the judges’ houses shows was an excellent decision made as many of the singers chose to do popular songs but in a ballad style. A lot of digital pianos today are portable which enabled the pianist to travel to the judge’s house and accompany each singer. The X Factor is great for advertising products such as Yamaha Digital Pianos, Kawai, Korg and Casio with the electric pianos that they tend to use.